Stands at magnificent location in stores, selling like a hotcake, Apple’s iPhone 5 has not yet witnessed lack of customer interest; yet buzz of the next iPhone 5s has been keyed in by several news publication websites. We, journalists, always look for fresh news and discard the not-so-old stuff as if we’ve never liked that and as if the next upcoming is the one we’ve always hoped for. Funny, isn’t it? Well, but we do bring to you many of the stories and episodes which turn to reality. So, it’s like hit and miss game (of course, aided by our insiders and anonymous sources). Anyways, let’s see what’s in the air about Apple’s next phone i.e. iPhone 5s. 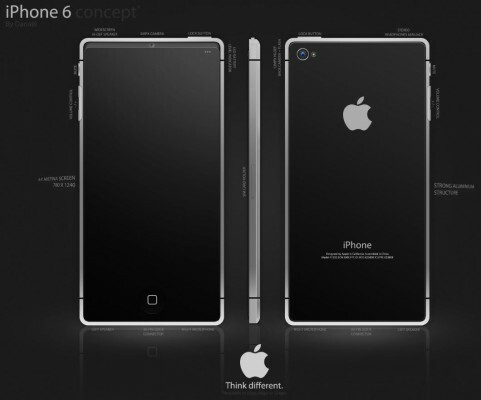 The name – iPhone 5s ? Dual Sim iPhone 5S ? Two theories are there. Some sources cite the coming of Apple iPhone 6, instead of iPhone 5S, as major upgrade to conform to the rising standards as imposed by rival high-end android handsets. 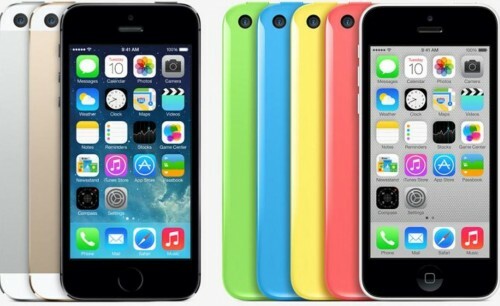 The second theory is the expected release of iPhone 5S, because this conforms to the naming trend of iPhone lineup. Furthermore, to support the second theory (In fact, we’re in favor of 2nd one as iPhone 5S is likely), Apple has already launched iPhone 5 as major upgrade from the previous generation by bumping up screen size, adding more aesthetics, bringing iOS 6, introducing Apple Maps, etc. R & D takes time, even for a company of Apple’s size and level, so we think that 1 year from iPhone 5 is not sufficient for release of iPhone 6, unless there is really some major developments in core features and specification of the phone. 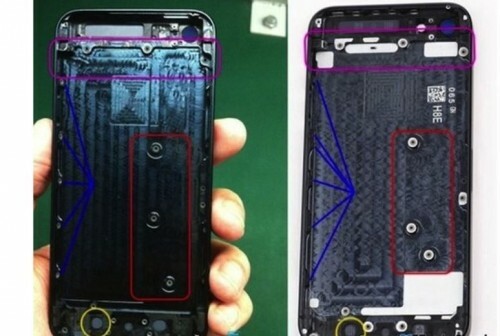 Moreover, we’re getting frequent reports and rumors about making of iPhone 5s. Our Final words – iPhone 5s (Words of caution : Unless Apple comes up with weird naming niche as is the case with new iPad with retina display or Macbook pro with retina display). Read the specifications listed below with pinch of salt as it is too early to confirm any strong detail, but we’ve only put those reports, news, rumors here which are suggestive of turning into reality. We just heard from The China Times that iPhone 5s will have touch-on-display switching from the in-cell touch technology used in iPhone 5. The touch-on display will be supplied by Chimei Innolux. This new display panel will maintain thinness, durability, while offering better touch responsiveness. The reasons cited for switching to the new display type is the interference problem caused in current display and thus, account also for shortage of supply chain. If you’ve been envious of Nokia Lumia 920’s capability of wireless charging, here is some good news for you. According to Christian Post, Apple has filed a patent for wireless power utilization lately, which is kind of a wireless charging system with near-field magnetic resonance (NFMR). So, this seems to be something new technically in comparison to qi wireless charging system in Lumia 920. We’re really excited about wireless charging feature in iPhone 5S and if this gets foothold in the upcoming iPhone, it will be one fine reason to go for upgrading your phone. According to Phones Review, dual sim iPhone 5s will also be introduced. Well, we withhold this rumor because Apple usually sell its iPhone on operator-contract basis, and dual-sim support doesn’t make sense for business viability. We know that Apple also sells factory unlocked variants with no contract and dual-sim capabilities could be provided in such variant, but still we’re certain that the market and consumer group that Apple caters to primarily, can live with single sim support. Our final words: We withhold this rumor for now. Processor, GPU upgrade adding more horsepower. Camera upgrade as iPhones have always been used as strong alternative to digital camera and users have always been blessed with a better camera with every new iPhone. Software improvements and upgrade, especially in iOS, Apple Maps, etc. 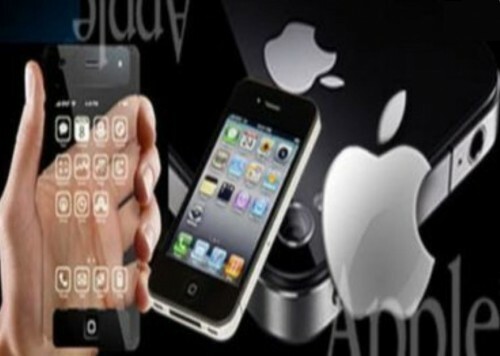 Upgrade in display technology and quality as suggested from the rumors detailed above. Everyone on the web is citing their own dates based on assumptions, expectations, rumors, reports. While some sources claim the release of iPhone 5s in June this year. 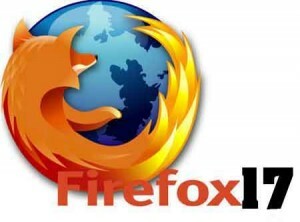 But we think that Apple will not release it so early. They still have to churn out more profits from the current generation of iPhone. 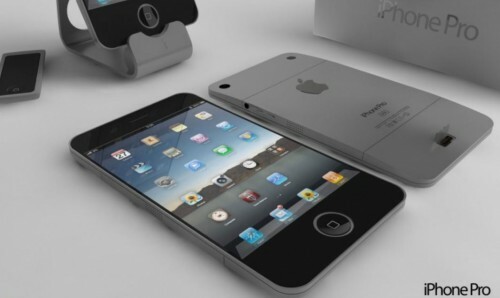 Second theory suggests its release in last quarter of 2013, which seems hopeful release date of iPhone 5s. We’ve also heard rumors of iPhone mini variant, which will be of little less screen size in comparison to iPhone 5S and will also be priced less, as is the case with iPad mini. 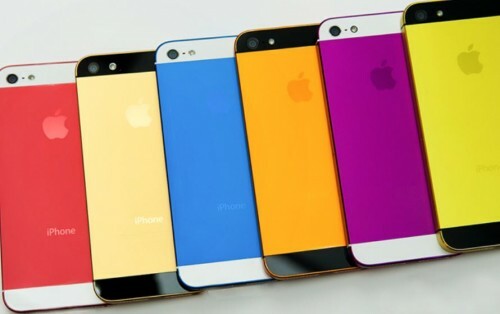 Furthermore, more color choices will be offered for the next generation of iPhone – rumored and expected. Let’s not talk about iPhone 5s price at this time, since it is too early to say anything about price, the world moves so fast. Who knows what the future holds in store, but as usual, we’re excited to find out more and so do you. 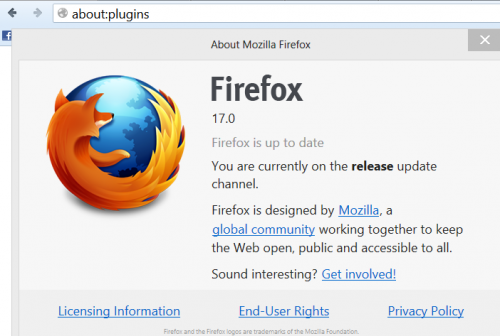 So, add this page to your bookmarks because we’ll update this post with more details as they emerge so that our kind readers get all the info they want on a single page. Feel free to tip us in comments !